Looking to the north from the platform of JR Nakano Station. The tall building on the left is "Nakano Sun Plaza". The entrance of "Nakano Sun Mall" is in thecenter right. There are not many people in an early morning. I understand that most readers of this site are non-Japanese people. 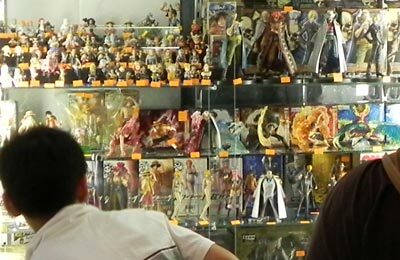 If then you hear Nakano and immediately associate it with anime, manga, figures and games, I am sure, you are one of those "otaku" gaijin. 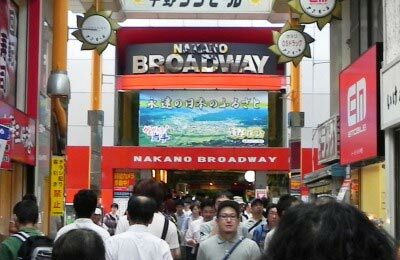 I am also sure that you know "Nakano Broadway". 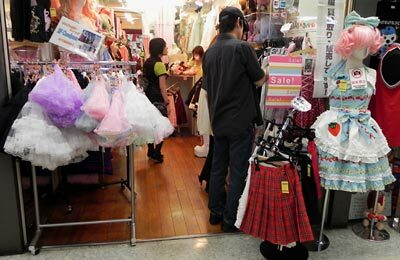 Nakano Broadway is often mentioned as "the holy land of otaku". Akihabara is also considered to be the holy land of otaku. However, those two places have different characters. While Akihabara is the mecca of game otaku and at the same time the sacred place for armature ham, IT and home electronic products, Nakano Broadway is concentrated more on anime and related areas such as shops for manga, figures and cosplay costumes as well as game centers. Mandarake on the second floor of Nakano Broadway. Mandarake has many other shops specialized in different areas. I rather recently moved to the neighborhood of Nakano and I did not have much knowledge about Nakano before. Therefore, I thought until recently that Nakano Broadway was a dubious and odd place like erstwhile Kawloon Walled City, because of the chaotic impressions I felt there. 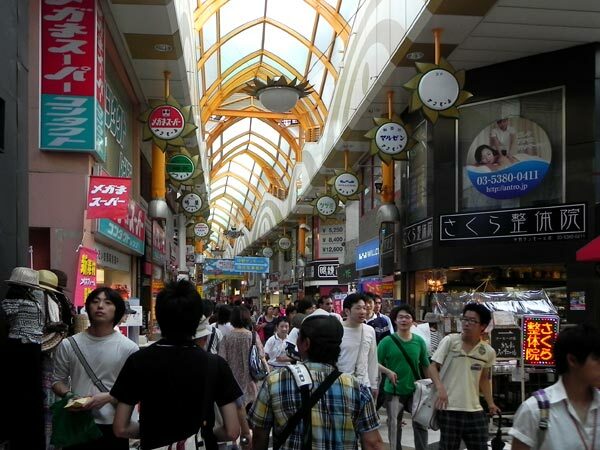 However, Nakano Broadway is in reality no dangerous place. Even on the higher stories of the building where otaku shops are densely located, families with small children can go and enjoy comfortably. 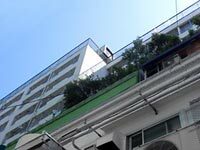 Nakano Broadway was built in 1966 as a huge complex of luxury residences and high class shops. Therefore, it was named after the main street of New York! Till then the northern area of JR Nakano Station was an ordinary residential area with one or two story wooden houses and there were even agricultural fields here and there. A ten story ferroconcrete building with 220 residences and 350 shops was a sort of cultural shock to the neighbors. Kenji Sawada (1948- : super idol singer in the 1960s and 1970s) and Yukio Aoshima (1932-2006: scenario writer and entertainer and later Governor of Tokyo (1995-1999)) were among the residents of Broadway. Then, Nakano Sun Plaza, a 21 story cultural complex with a large concert hall, a hotel and a wedding hall opened in 1973 next to Nakano Broadway and PM Kakuei Tanaka (1918-1993) made an inauguration speech. Nakano was at the time at the forefront of the modernization in Japan and equivalent to Roppongi Hills today. It was Mandarake which changed Nakano Broadway and Nakano as a whole from the symbol of the Japanese modernization to the holy land of otaku. Mandarake started its business with a 6,6 square meter small second hand book store in 1980. 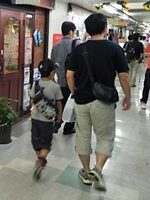 Father and son - succession of otaku spirit! 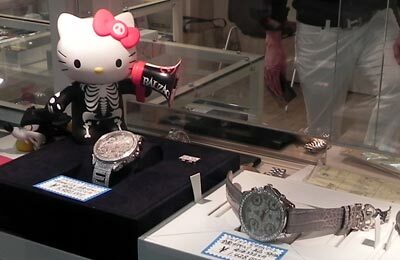 There is a reason why such a success story was possible in Nakano Broadway. Shop spaces in Broadway were and are not rent to shop owners, but sold to them. This system made it possible that the first generation owners sold their shops in small pieces without control from the administration of the whole building and that young people tried their fortunes with small amount of capital. 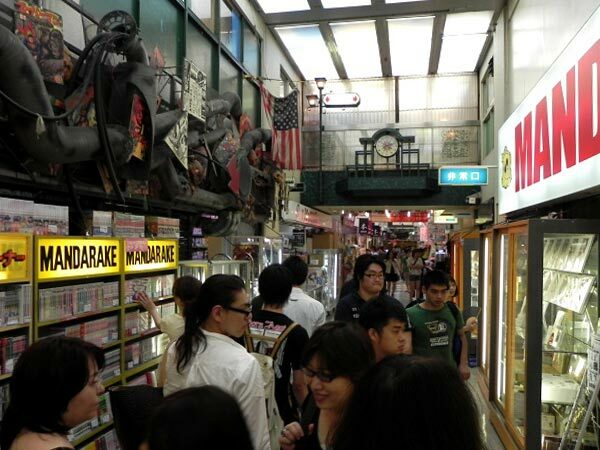 The success of Mandarake attracted other otaku related shops and it was not long before Broadway changed from the luxury shopping mall to the concentration of otaku shops. Anyhow, one thing is certain. Nakano Broadway continues to be one of the most popular shopping malls in Japan and it is extremely difficult to find a vacant space there to open a new shop because the location ensures profits to shop owners. Sun Mall", the shopping arcade which connects Nakano Station with Broadway was already a shopping road when Nakano Broadway was built. It stretches over 240m and more than 100 shops are there. The history of this shopping road can date back to the period after the Great Kanto Earthquake (1923). Its original name was very Japanese but changed to the present name in 1975. 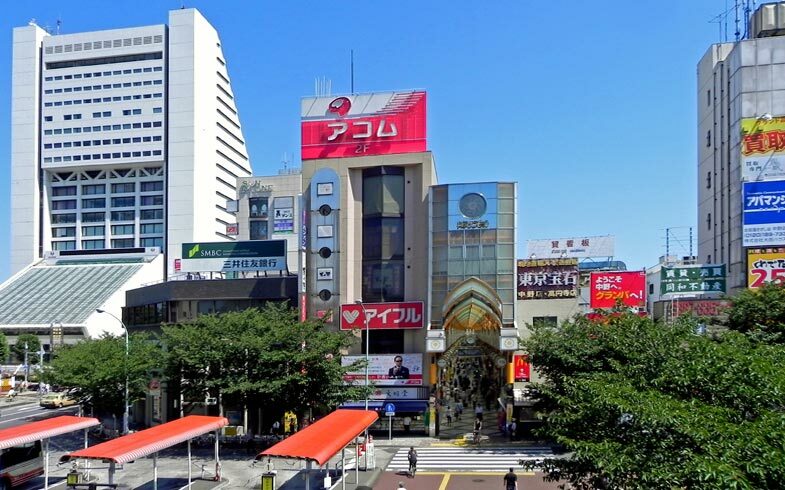 In competition with Nakano Broadway, Sun Mall developed successfully as we see now. Another traditional shopping road "Nakamise Dori", which runs parallel to Sun Mall but extends further north to Waseda Dori, drastically changed its character after the opening of Broadway. Before opening of Broadway, Nakamise Dori was a usual shopping street. But, their clients were attracted to Broadway and most of the shops were forced to close and replaced with bars, snacks and restaurants. Now, the area between the former Nakamise Dori and Broadway/Sun Mall is a very busy entertainment and red-light district. 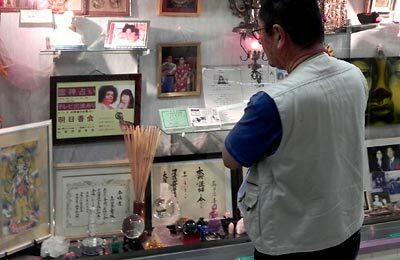 All in all, Nakano is an attractive place where vitality of Japanese people is felt in highly vulgar environments. 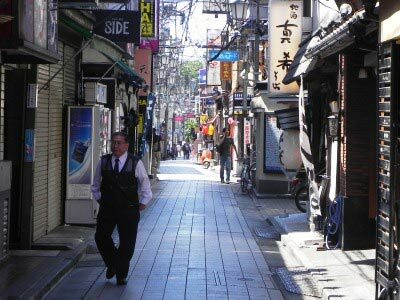 Though Nakano is only a few minutes ride on a train from Shinjuku, it is totally different. It's OK to go there with bare feet on rubber sandals and T shirt and short pants. Nakano is casual and relaxing like all other towns westwards from there along JR Chuo Line. Nakano is at the starting spot of Musashino: the vast plateau extending in the western suburbs of Tokyo. Musashino was an agricultural terrain until recently and despite of the urbanization, it still distinguishes itself from the traditional core of Tokyo.